Through Envirosep’s experience as a complete systems manufacturer, we offer a very unique service for factory monitoring of your automation and control system. 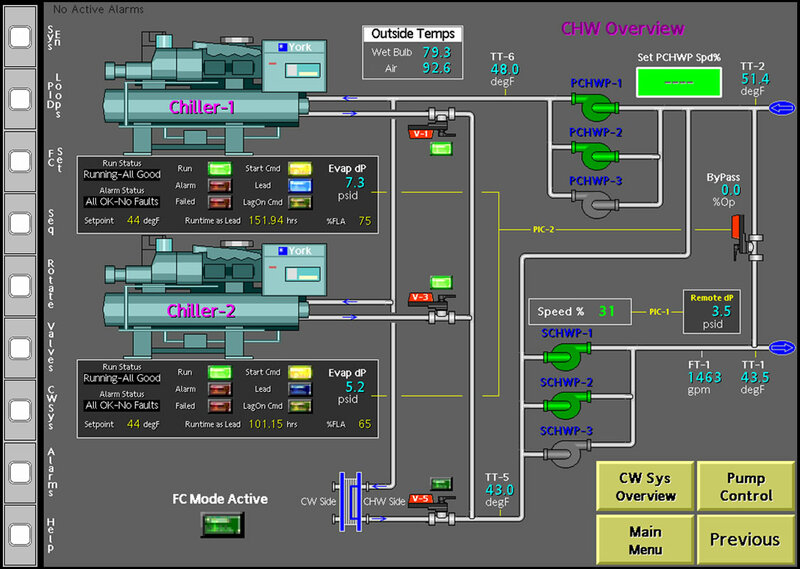 web-based, remote monitoring may be provided as a service for Envirosep automation and controls systems. This service requires the end-user to provide a secure internet connection. The comfort of knowing that the systems developer is virtually on-site and available for any troubleshooting needs, provides any Mission Critical operator an attractive option to 3rd party service contracts. 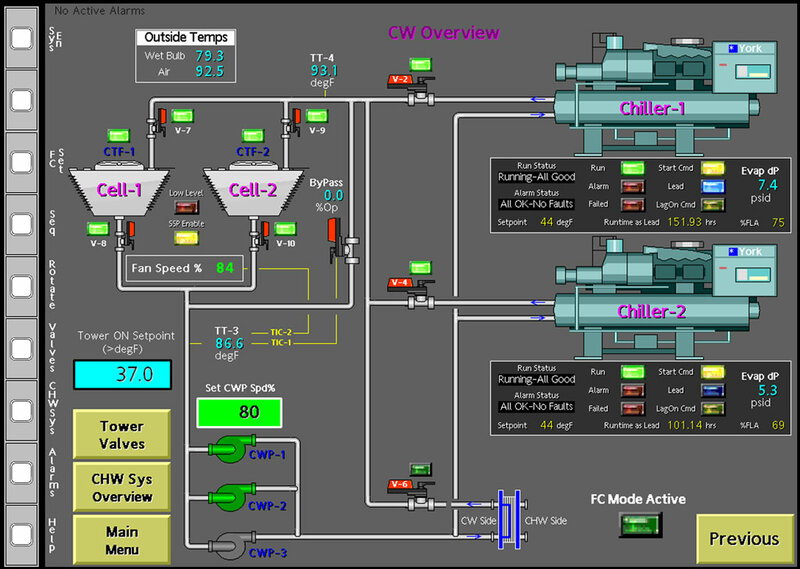 Typical post-commissioning issues may be easily resolved by the ability for factory personnel to make operating efficiency improvements based on actual system performance.